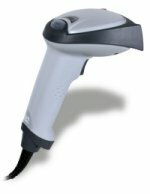 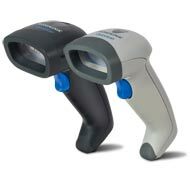 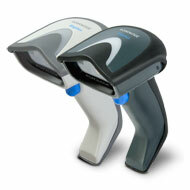 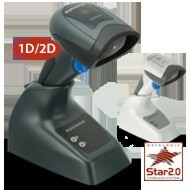 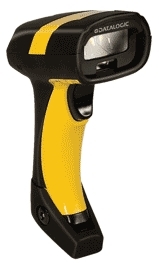 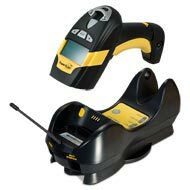 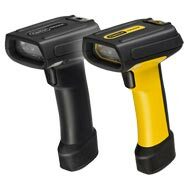 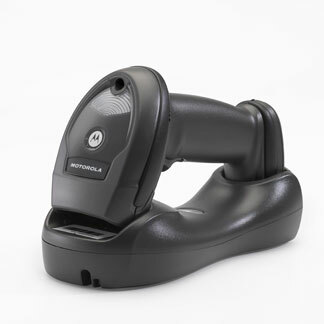 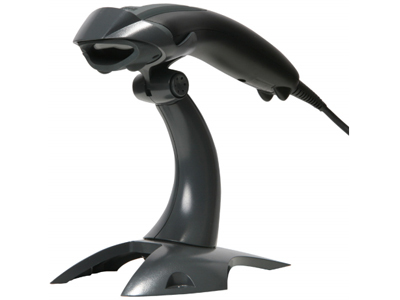 The innovative LS2200 Series of handheld scanners from Symbol Technologies delivers performance features at an affordable price to make your buying decision easier than ever. The QuickScan reader series is Datalogic Scanning's value line of general purpose handheld data collection products - The QuickScan Mobile QM2100 handheld reader is the perfect entry level cordless solution for general purpose data collection applications. 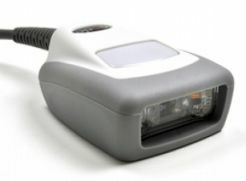 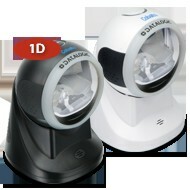 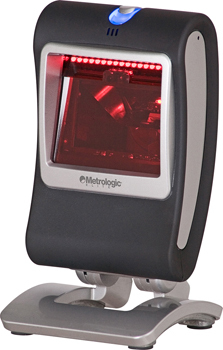 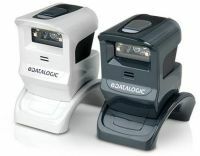 The PD8300 reader features Datalogic's exclusive 3 Green Lights (3GLTM) for superior good read feedback - The patented 'Green Spot' directly on the code, and dual Good Read LEDs on the top and back of the cap add increased visibility at any angle - Superior reading performance is enhanced by Datalogic's patented PuzzleSolverTM technology for fast and accurate reading of standard, poorly printed and damaged codes. 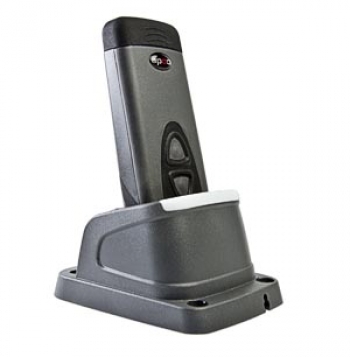 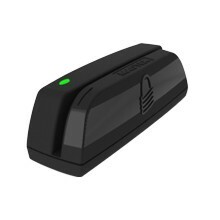 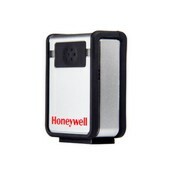 Ideal for light industrial mobile applications, the 3820 features BluetoothTM wireless communications for freedom of movement in retail, warehouse and distribution. 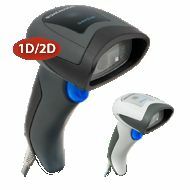 The PowerScan D7100 linear imaging corded reader combines rugged durability and extremely snappy reading performance all at an affordable price - Datalogic Scanning's innovative and unique optical design of the PowerScan 7100 series of readers combines scanner features that are normally available on different scanner models into a single device: up to 3 mils maximum code resolution; contact to about 3.0 m / 9.8 ft reading distance; and wide angle code reading - The result is a versatile, easy to use and intuitive scanner that simplifies any code reading activity. 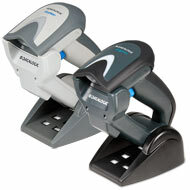 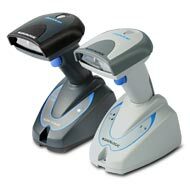 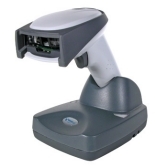 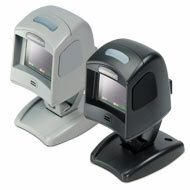 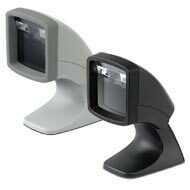 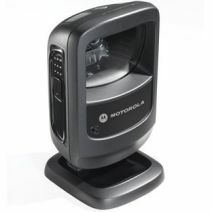 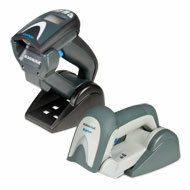 The Gryphon GM4100 cordless linear imaging readers offer the richest feature set among general purpose product offerings - Extremely versatile and durable, the Gryphon GM4100 cordless linear imaging readers are the ultimate solution for applications in retail and light industrial environments where mobility is necessary for improved productivity - Mobile communications also eliminate the restraints caused by cabled devices, providing a safer and more efficient environment for employees. 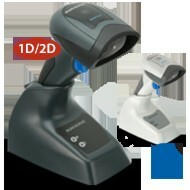 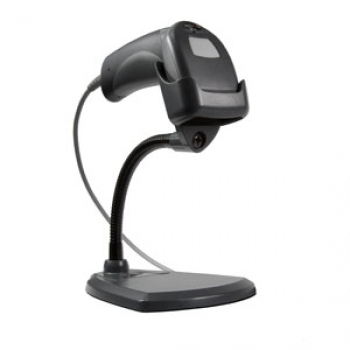 Featuring Bluetooth® Wireless Technology, the Gryphon GBT4100 readers eliminate the need for cables that limit operator movement and create safety concerns in the workplace - The reader can also transmit data to the host through its base station as well as to any commercial or embedded Bluetooth® v2.0 compliant device - Datalogic's unique 2-position cradle provides multiple features for the user. 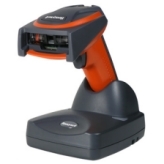 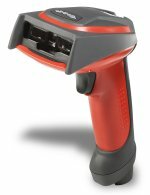 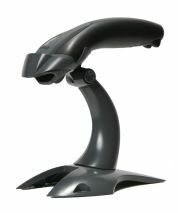 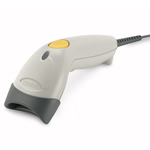 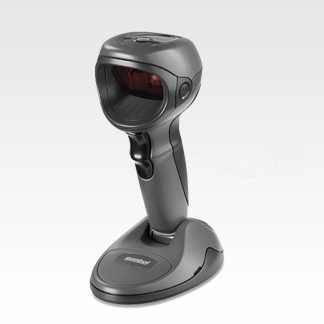 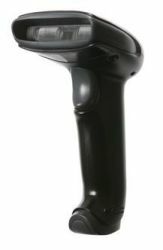 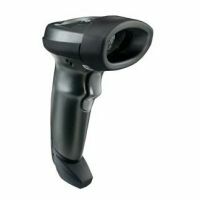 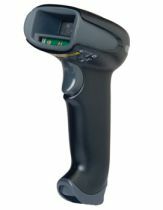 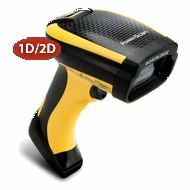 The QuickScan L scanner provides a simple solution for those who prefer laser scanning technology and need to read bar codes at nominal distances - A wider than usual scan angle provides the ability to read a longer bar code from a shorter distance.